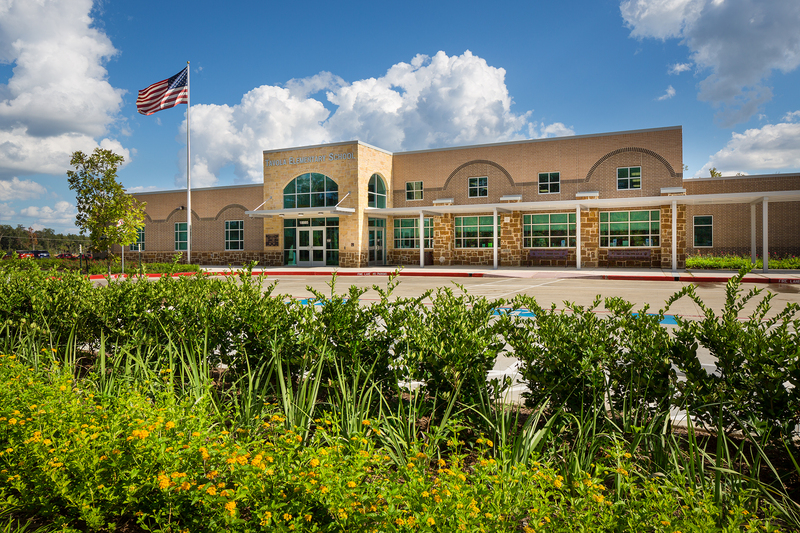 Tavola Elementary School is one of the area's newest elementary schools opening for the 2015-2016 school year right here in the heart of Tavola. Tavola Elementary School serves students Pre-K through Fifth, and seeks to create a challenging learning environment that encourage high expectations for success through developmentally appropriate instruction that allows for individual differences and learning styles. The school also strives to have their parents, teachers and community members actively involved in the student learning experience. Tavola Elementary School keeps their students involved, with numerous clubs such as choir, tech, student council and other student involvement programs.